The landscape of the Flachgau region is characterised by fields and forests as well as by the hilly foothills of the Alps and picturesque lakes. In this gentle hilly landscape it smells of lake water, fruit trees, schnapps distilleries and freshly mown summer grass. Flachgau is home to two culinary regions. Here is where you’ll find delicious Flachgauer Heumilchkäse (hay-milk cheese from the Flachgau region) made from silage-free milk. Sustainable hay-milk production is primarily upheld by many rural family farming enterprises. Walser Gemüse (vegetables from Wals-Siezenheim near Salzburg) such as Walser cabbage, Walser quality potatoes and crisp vegetables thrive on the fertile soils between the Salzburg, the city of Mozart, and the Untersberg massif. Over 40 tradition-steeped family farming enterprises cultivate vegetables typical of the region. Any adept connoisseur who spends a day in the culinary region Tennengau Mountain Cheese cannot help but notice the rustic mountain pastures where cheese is produced, cordial hosts, dedicated farmers and producers as well as the creative cuisine served by proprietors in the culinary region. 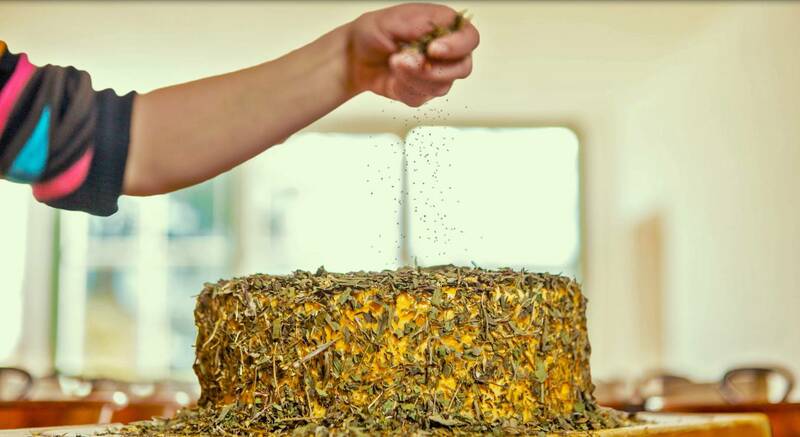 Multiple award-winning cheese varieties made according to traditional method and from pure organic hay-milk has been produced for generations at the mountain cheese dairies & mountain pastures for cheese-making in the Tennengau region. Alpine farming in the Tennengau region also provides a very special meat delicacy. 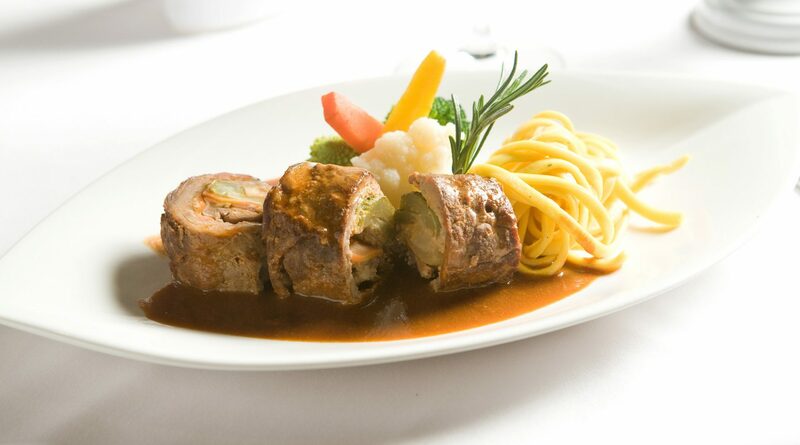 Tennengau mountain lamb is known for its tender aromatic flavour that is based on keeping ewes and lambs in harmony with nature. Compared with global mass production, the average keeping of 20 ewes per farming enterprise in the Tennengau signifies an important quality criterion. 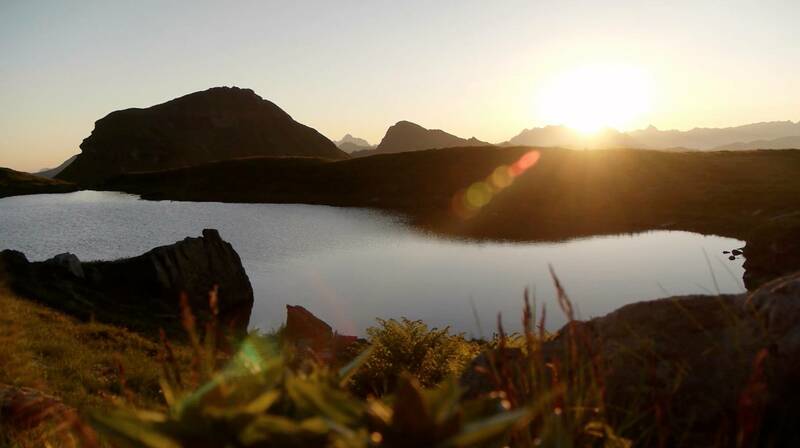 SalzburgerLand has many culinary regions: discover & enjoy! The culinary region Pongau Wild Game is a symbol for preserved tradition. Hunting and wild game have been a cultural asset for centuries. And local game enjoys a very high status among health-conscious connoisseurs. It is easily digestible, has a low fat content, but has all the more nutrients and minerals. Superb cheese variations are waiting in the culinary region Großarltal Hill-Farm Cheese. Where, if not in the legendary “Valley of Mountain Huts”, does delectable cheese mature on the high-lying mountain farmsteads and cultivated mountain pastures? The hale and hearty milk from grazing cattle provides the most important ingredient for this precious gift. Every dairymaid has her secret recipe, and the typical sour cheese, sweet & semi-soft cheese in particular variety is created with exquisite herbs and spices. Visit the Grossarl Valley: hill-farm cheese at its finest. 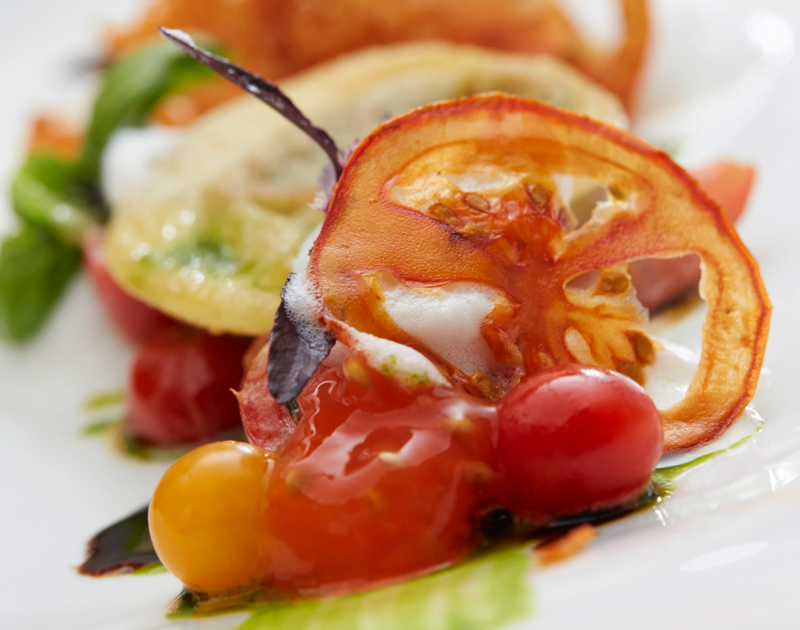 Whether it is in a modern designer restaurant, rustic mountain huts, heritage-protected inns or in a castle restaurant – in the largest of the districts in SalzburgerLand, you can enjoy unmistakable culinary variety. Savour the culinary region Austria: To overview. Alone the landscape in the Lungau region whets your appetite. The region features lush green valleys, fragrant forests replete with mushrooms, lively markets as well as happy sheep and goats. The idyllic culinary pathways in the Lungau lead to many delicacies of nature, from hearty titbits to tempting sweet treats. 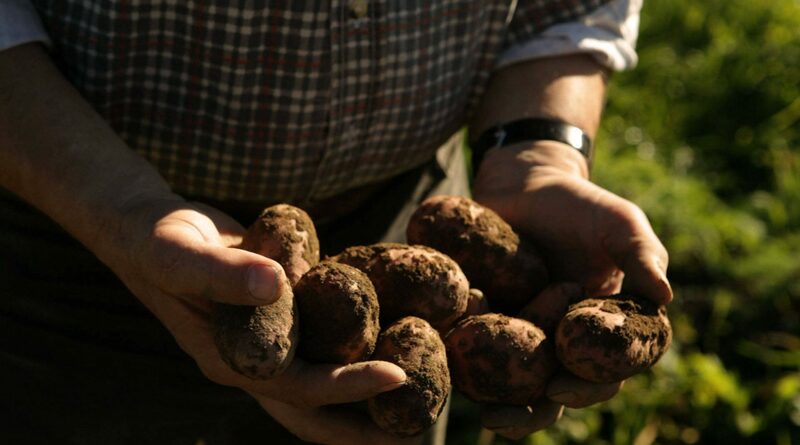 The Lungau Eachtling is a potato variety that grows under optimal conditions and has become a resounding brand name. “Picking potatoes” is a childhood memory for many people, and is experiencing a renaissance in the Lungau region. Every year in September, everyone is allowed to “pick their own” Lungau Eachtling potatoes in the fields. 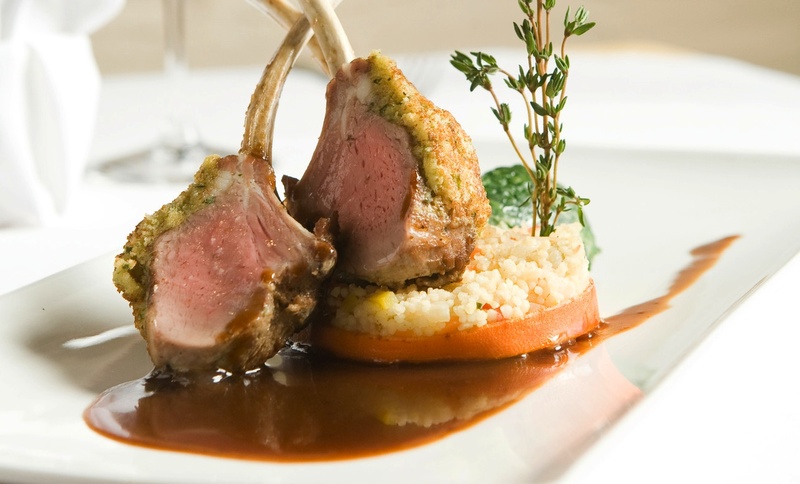 Discover many delights: The Culinary Region Austria.